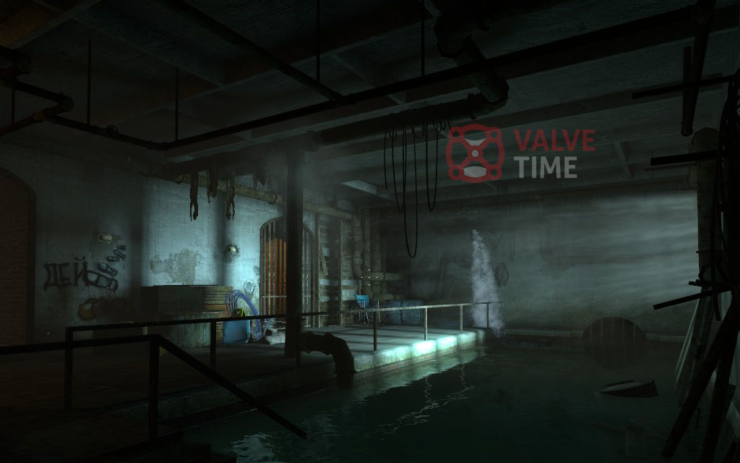 Since the release of Half-Life 2: Episode 2 back in October 2007, there has been little to no official news at all about what future does the series hold. 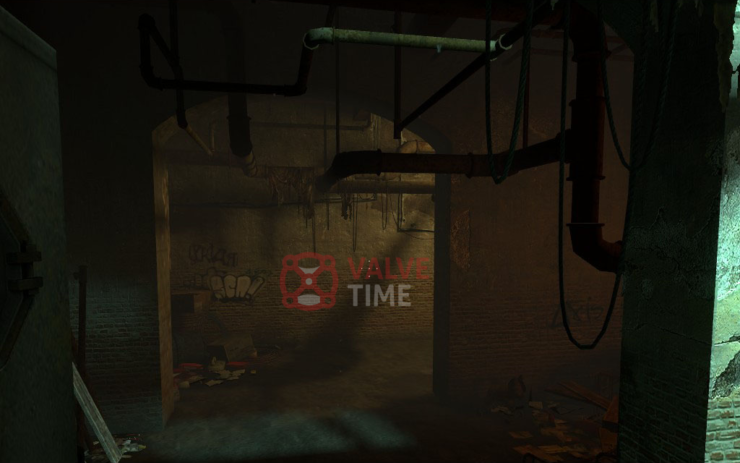 A third episode was expected to follow soon, but after nearly a decade now, hoping to see a new episode or installment in Valve’s critically applauded first-person shooter video game series appears to be a waste of time. However, if it means anything, here are some never-before-seen screenshots from Half-Life 2: Episode 4, a title that was cancelled due to faint reasons. 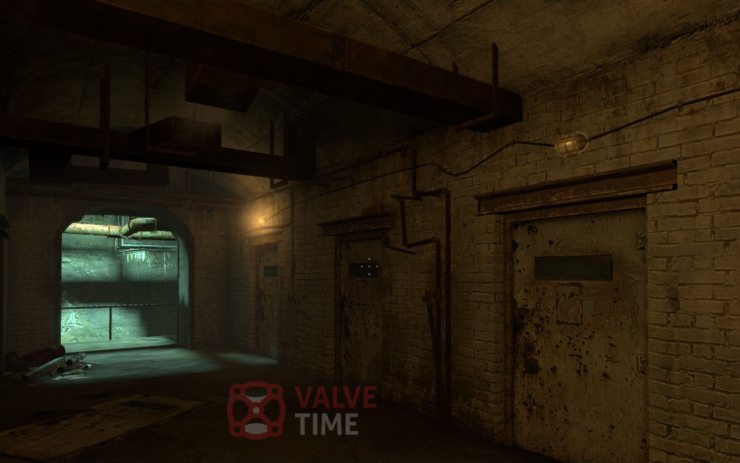 For years now, Half-Life series has only lived on in rumors, reports and supposedly leaked details from alleged titles that never saw light of the day. 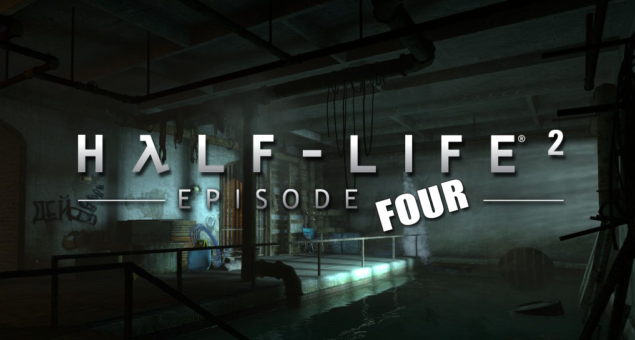 Half-Life 2: Episode 3, the third and final installment in Half-Life 2 Episodes, was expected to launch soon after the release of Episode 2 back in 2007, but that never happened, probably because Valve started to work on Half-Life 2: Episode 4, which was confirmed by Valve’s Marc Laidlaw to be in development at Arkane Studios until it was canceled. 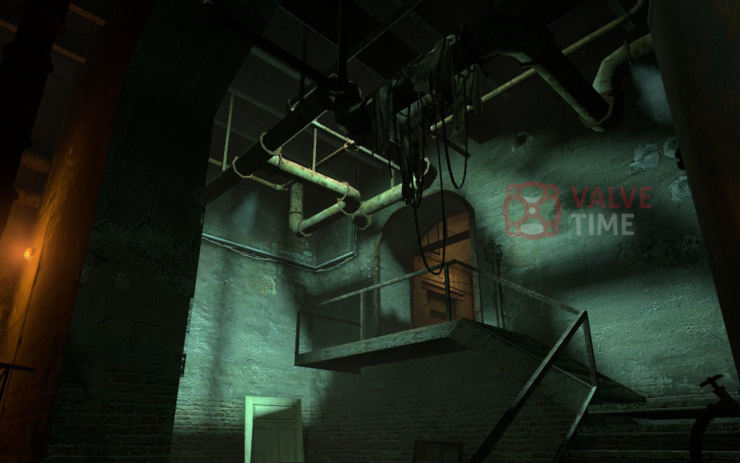 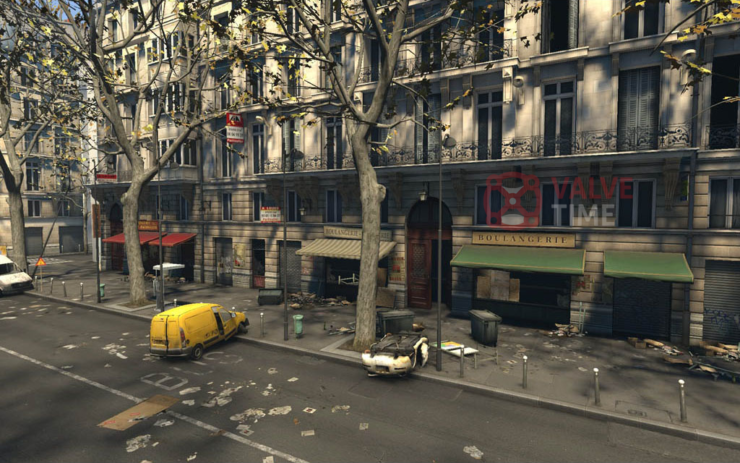 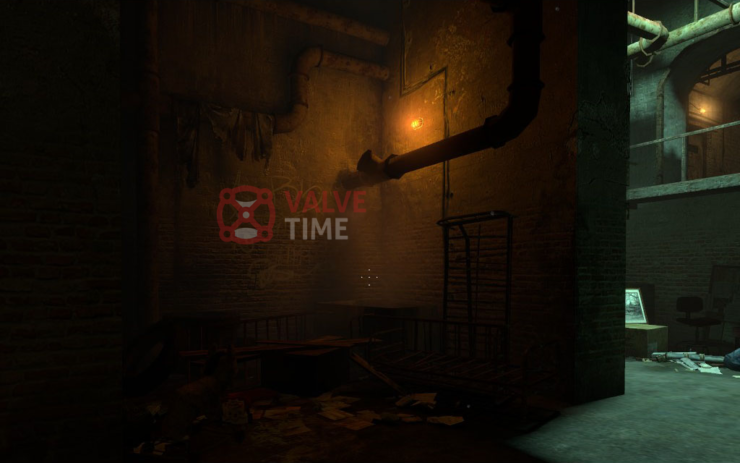 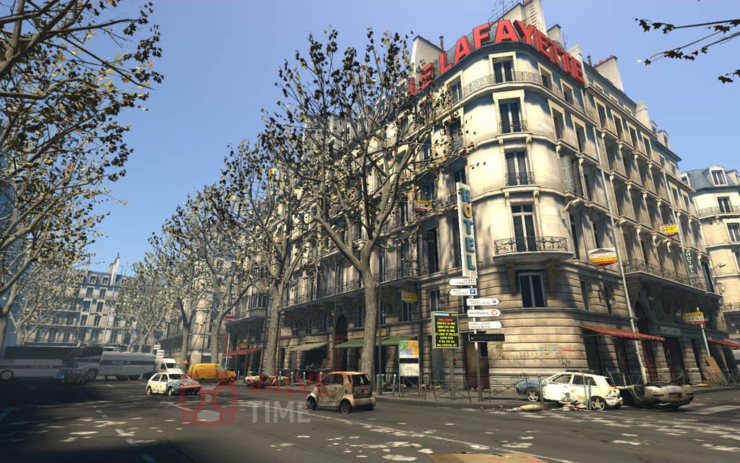 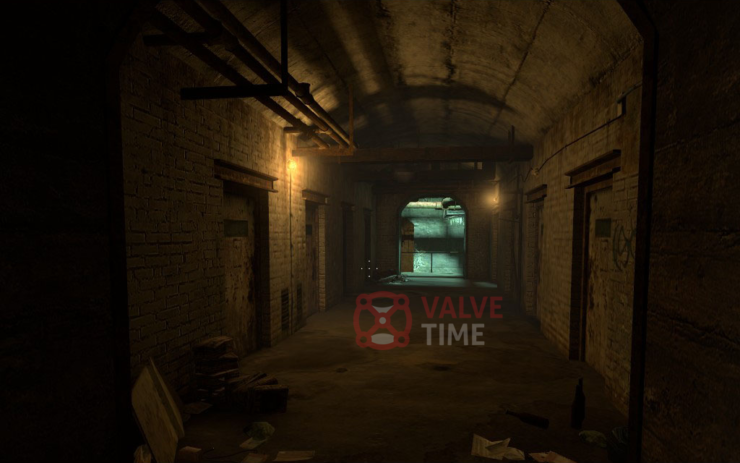 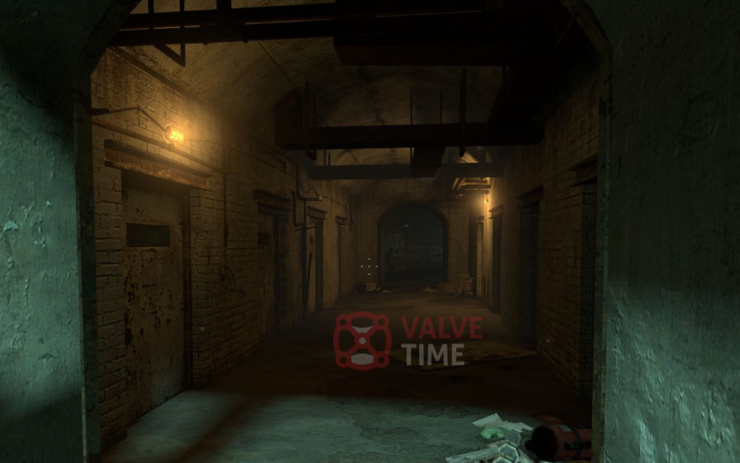 Of course, not much is known about Half-Life 2: Episode 4, except that it was then called “Return to Ravenholm,” and that it was being developed outside Valve Corporation by Arkane Studio. 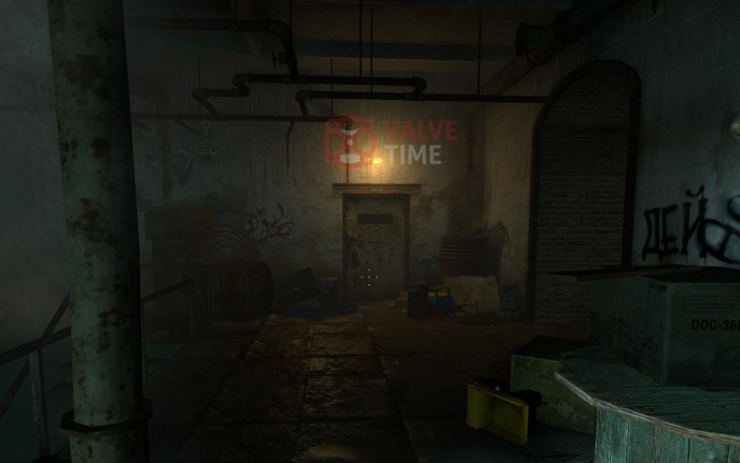 How the game was doing graphics and quality wise matters next to nothing now, but ValveTime somehow just unearthed some never-before-seen Half-Life2: Episode 4 screenshots, which were obviously taken back when the project was still active, and they show pretty detailed in-game environments and textures. 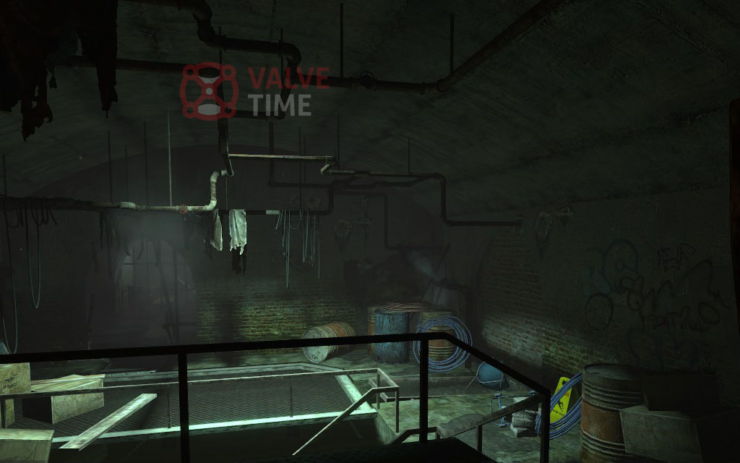 The 11 legit-looking Half-Life 2: Episode 4 screenshots have reportedly been taken from the personal portfolio of one Robert Wilinski, a Senior Environment artist who served at Arkane Studios between the years 2007 and 2008, and was likely an important part of this ill-fated project. 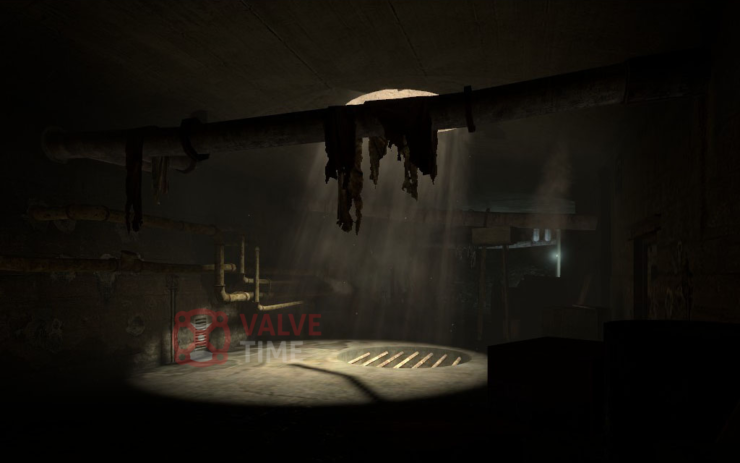 There is not much more to say about these screenshots, so you can just check them out in the gallery below and try not to start crying. 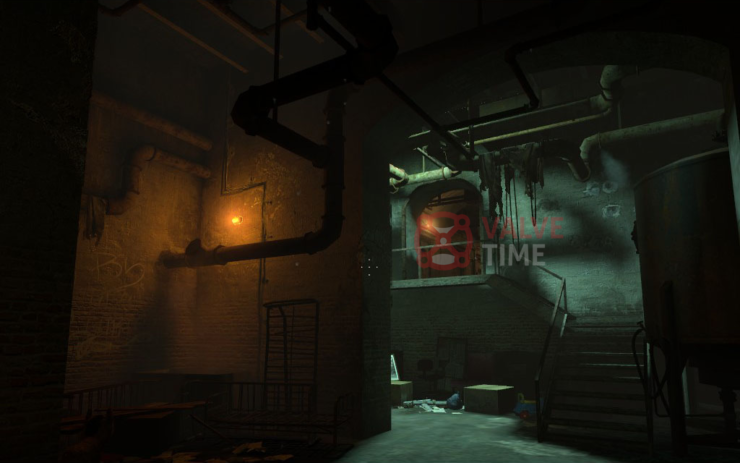 Note that the two screenshots below the video are from Arkane’s The Crossing, a first-person shooter that was also cancelled by the developer.